Understanding the general direction of the current New Haven housing market conditions is of vital importance to both buyers and sellers in order to help you make a more informed decision when buying or selling a home in New Haven. What’s Your House Worth? Find Out Here! How’s The Condo Market Doing? 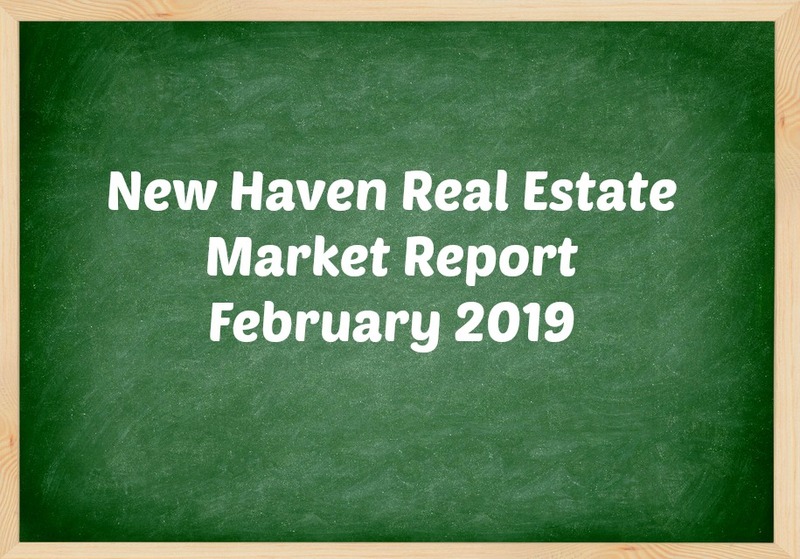 According to data reported by the Connecticut Multiple Listing Service (CTMLS) the average median list price of New Haven houses listed during February was $254,900 a 37.86% increase from this time last year of $184,900. 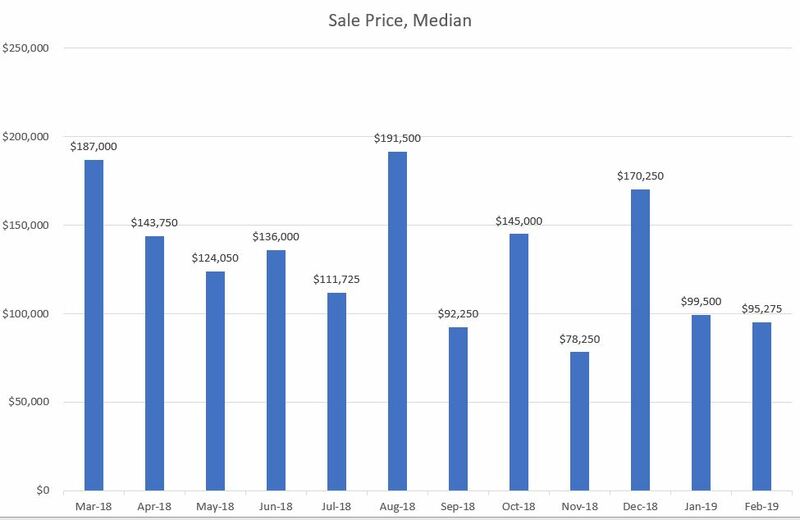 The average median sold price for the month of February was $190,000 an increase of 9.83% over last year at 173,000 and a 42.3% increase over last month of $133,500. CTMLS statistics shows that homes in New Haven are taking a little longer to sell once they hit the market. In February of last year, most homes stayed on the market an average of 76 days. In February of this year, single-family homes had an average market time of 86 days. Fifteen homes sold in New Haven during the month of February which is 6 less that sold last year in February 2018. 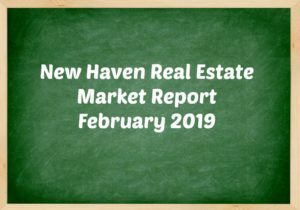 For the month of February 2019, 29 new residential listings hit the market and 11 New Haven single family homes went under contract. I’m thinking of selling and wonder how much my house might sell for in today’s New Haven Real Estate Market? Use our home value estimator or call Jamie at 917-705-5675. We serve Branford, East Haven, New Haven and the surrounding Greater New Haven area. Condos are selling at a much quicker pace year over year. This year’s average market time for February 2019 is 111 days compared to 219 days on market in February 2018. For the month of February the average median list price for condominiums and townhouses was $179,900 an increase of 24.07% over February 2018 of $145,000. 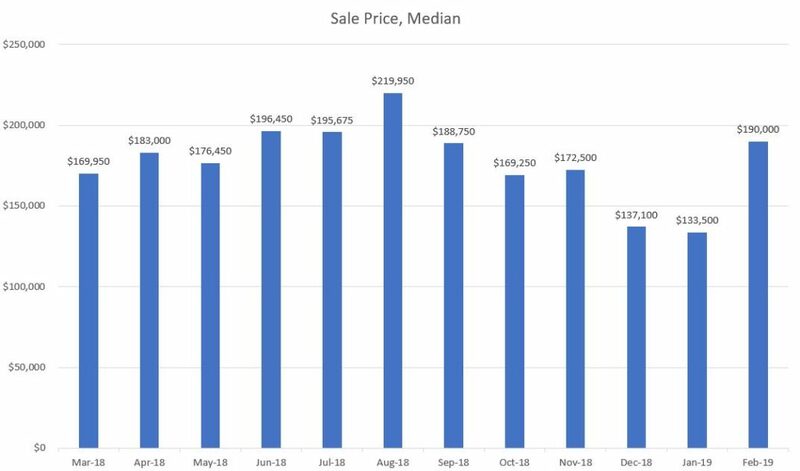 The average median sold price for the month of February was $95,275 which is a 6,68 % decrease as compared to a median sales price of $102,100 in February 2018. There can be a lot of fluctuation in what a home is listed for and what it ultimately sells for. To make sure you don’t overpay for your home, you’ll want to have a New Haven real estate agent that does a thorough market analysis of the home on which you are making an offer. If you’re considering making a move now or in the near future it’s important to get a New Haven home evaluation to determine what the value of your home is in today’s real estate market. If you are considering buying a home in New Haven, having a real estate agent who understands the New Haven CT real estate market is a must. Interest rates are still low so don’t wait too on the sidelines. Many homes, when priced correctly can sell within a few days of hitting the market. Whether you’re considering buying or selling it’s important to understand that pricing trends can vary from neighborhood to neighborhood. Call Jamie at 917-705-5675 if you’re interested in knowing what your New Haven home is worth in today’s real estate market or so we can discuss your housing needs. I look forward to talking to you and assisting with your New Haven real estate needs.